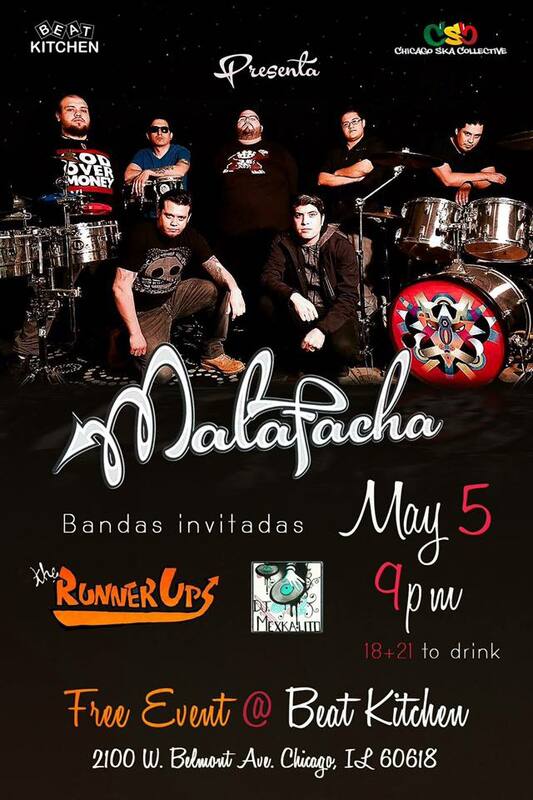 Its been over a year since we last took to the stage, and now we're coming back for one last show with our boys in Malafacha. Come on out on May 5th at Beat Kitchen to see us for the final performance. Life Happens. We wait for the moments where life takes us on a different direction. As much as we might wait and anticipate these moments, they are almost certainly still unexpected. 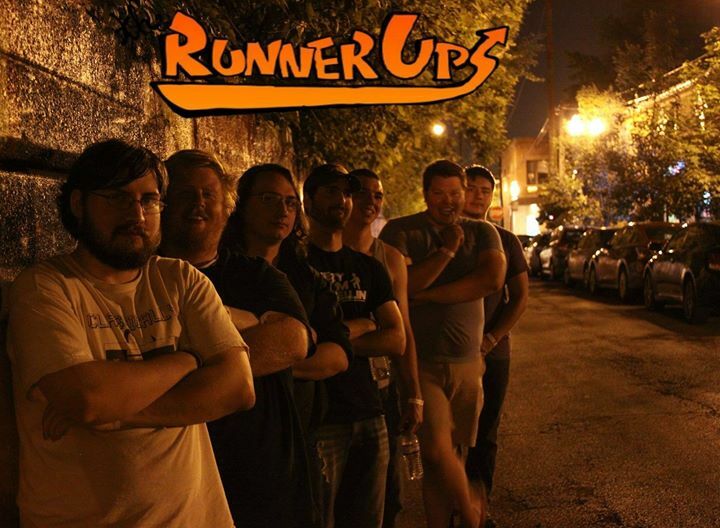 The Runner Ups were just a Ska/Punk group that manifested into, unexpectedly, its own classification. No one expected what we were able to achieve in little over a year from the bands rebirth. Again, Life happens, and now Life has chosen a different path for us. So it is with a heavy heart that we announce that The Runner Ups are shutting down. All the bands we've had the honor to play with, Run and Punch, Bumsy and the Moochers, Gerez, Bad Banshee, Must Build Jacuzzi, No Such Noise, The Kreutzer Sonata, TV Slime, Mandatory Abortions, I Hate People, Butchered, The Suites, The Oceanographers, The Last Air Show, Malafacha, Askultura, Bootsmoke Rhythm, Herenciade Zapata, Buddha, Young Pastey, Self-Medicated, The Land Before Tim, Agents of Change, Forty Cents Flat, The Howell, Bedtime Bandits. This has been a truly amazing journey for the 7 of us, and we all Appreciate the kindness and the support of everyone over the past 5 years. Look for us in the future in whatever musical endeavors we might take on.